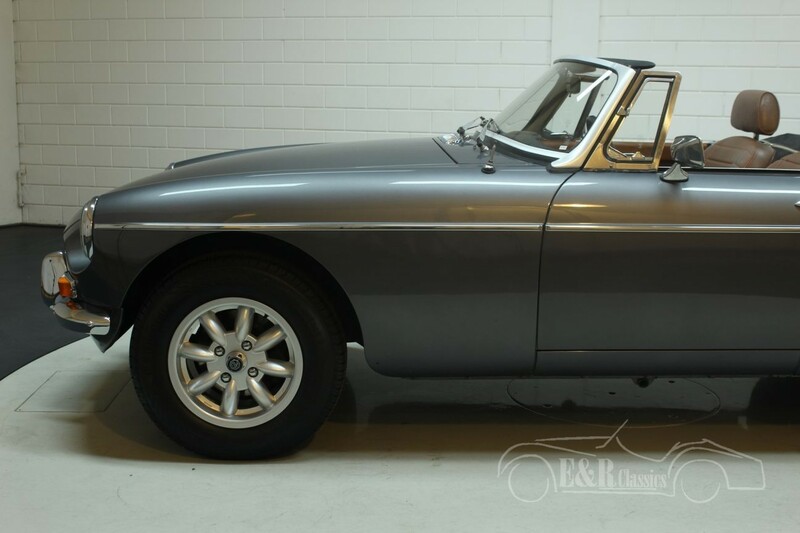 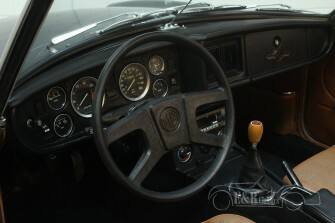 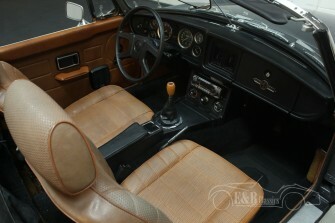 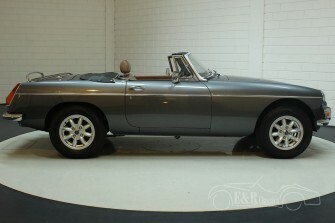 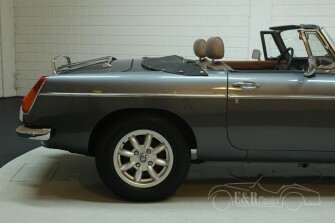 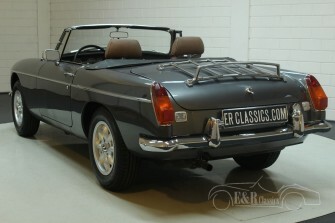 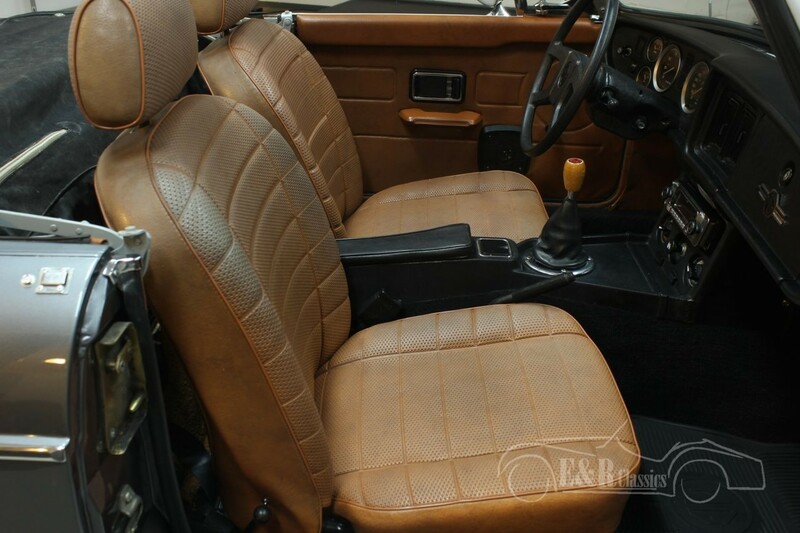 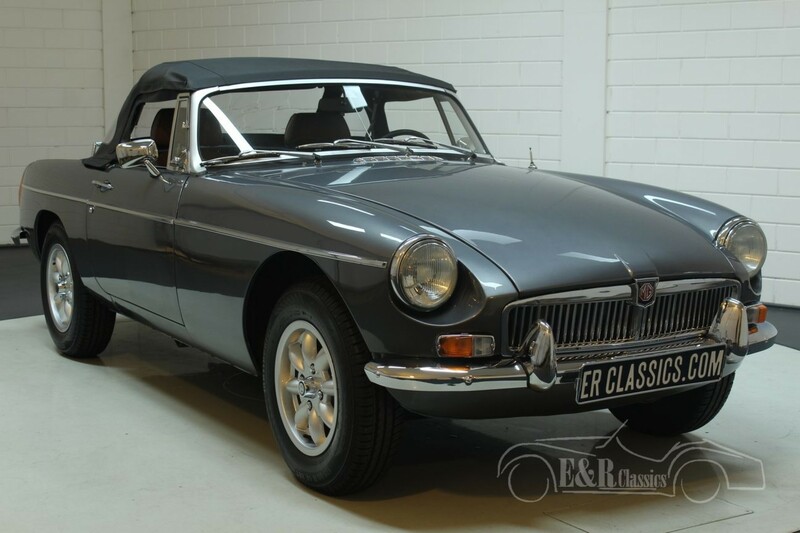 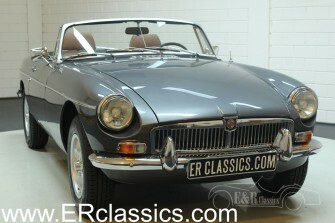 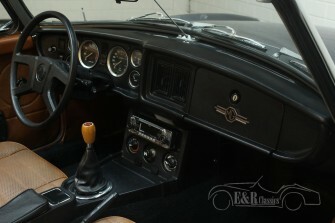 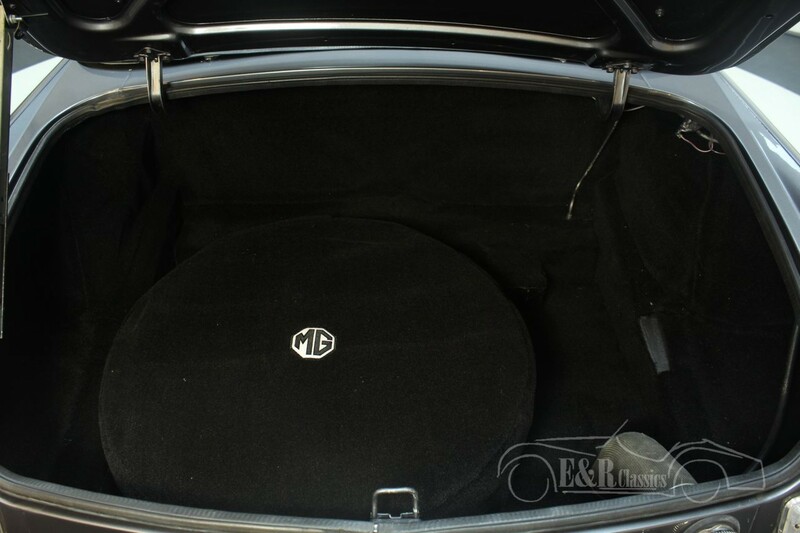 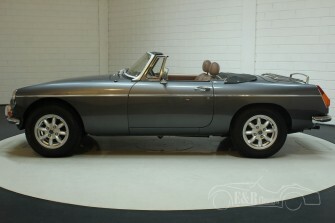 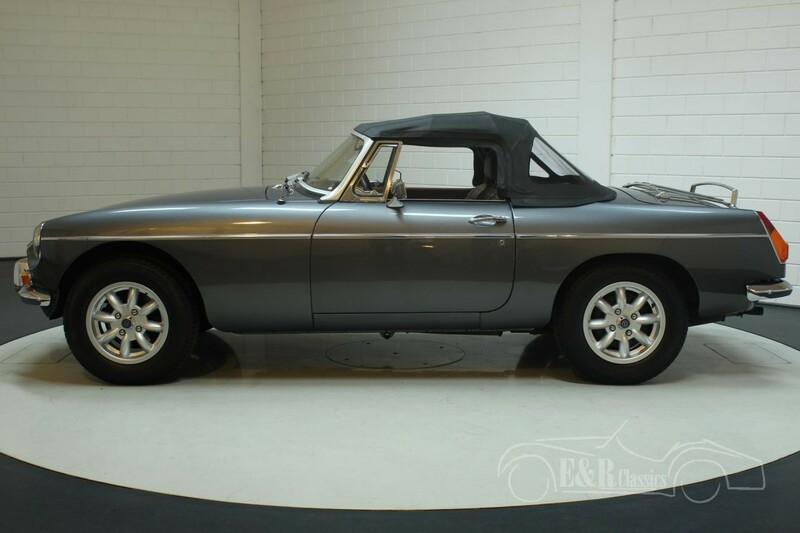 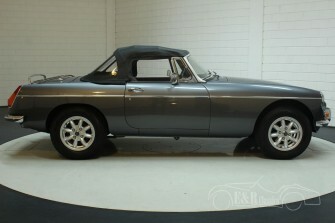 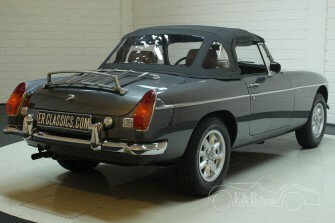 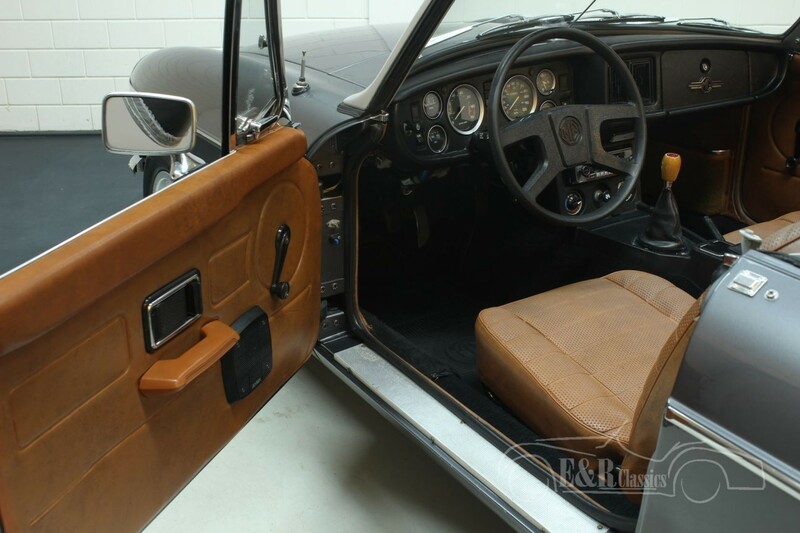 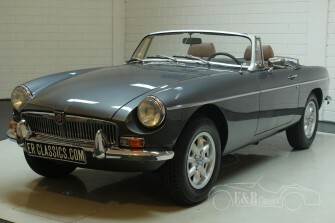 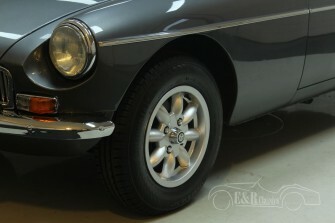 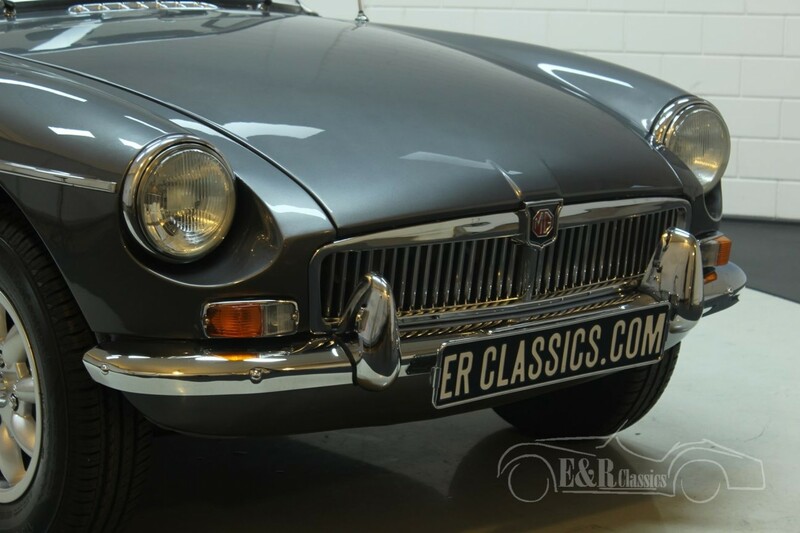 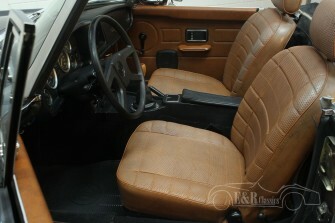 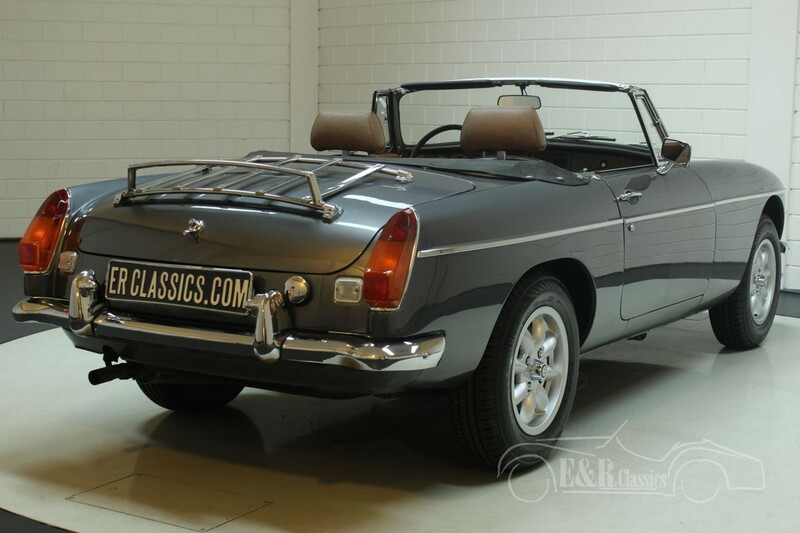 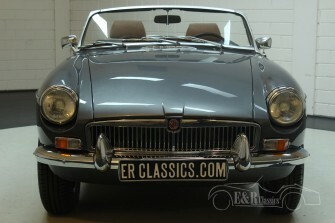 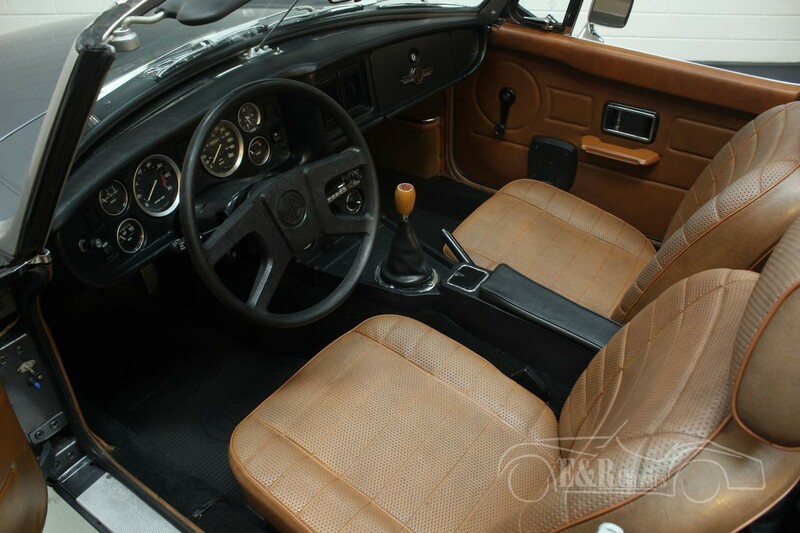 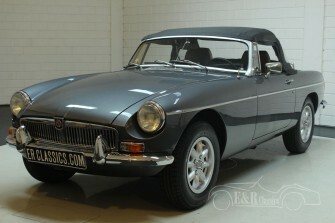 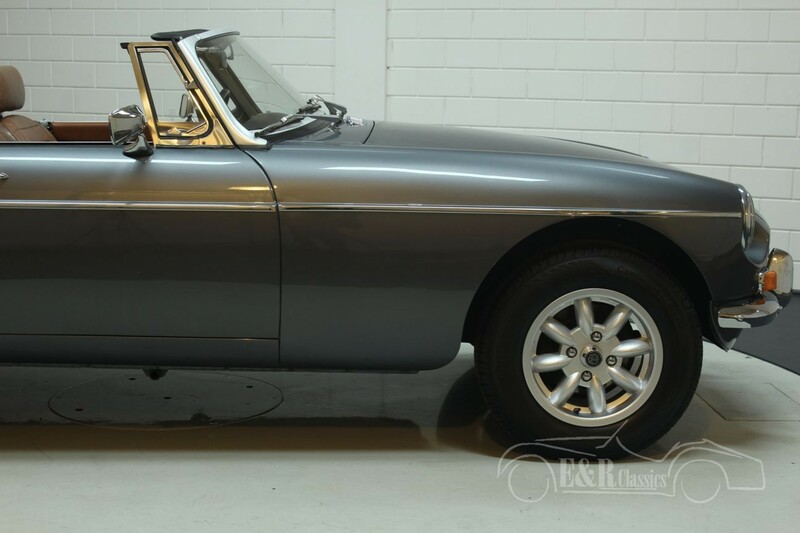 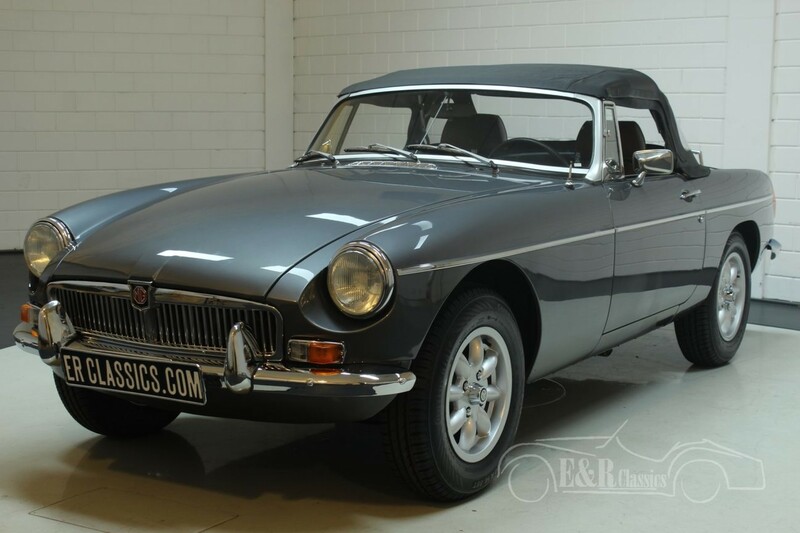 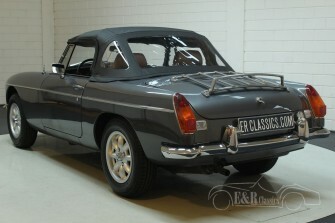 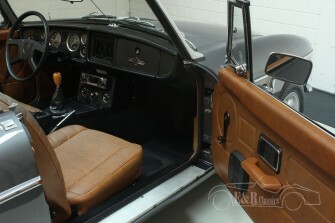 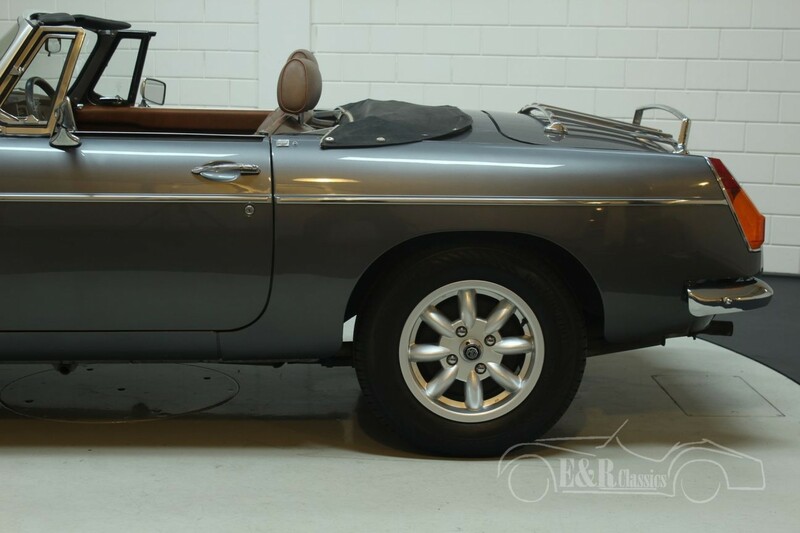 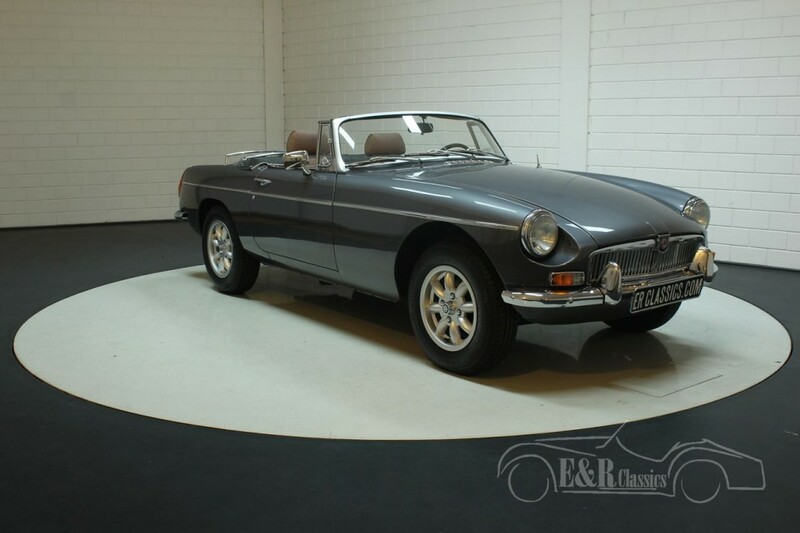 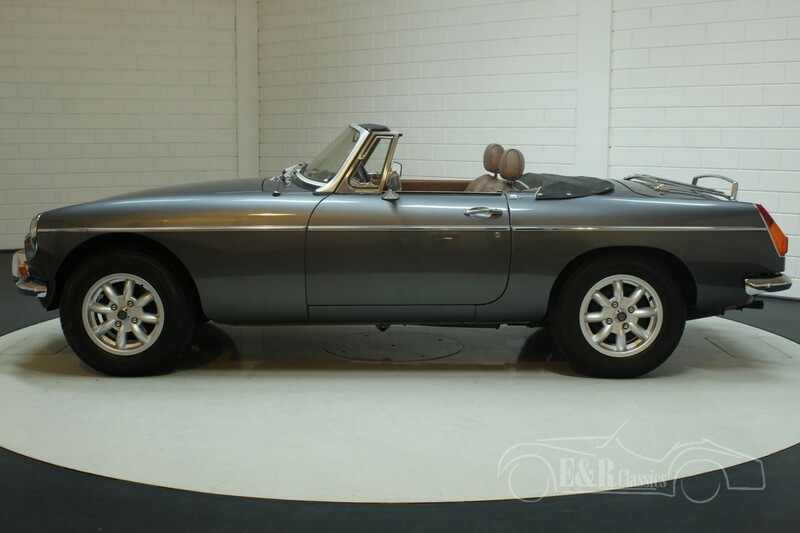 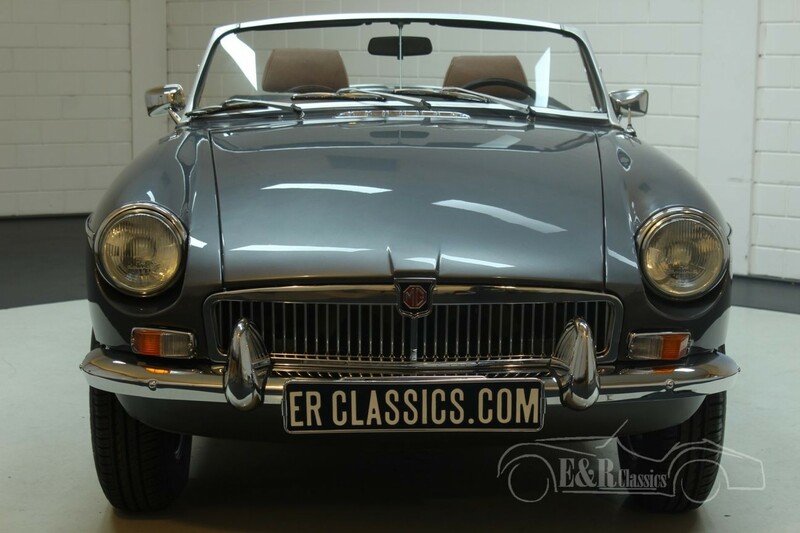 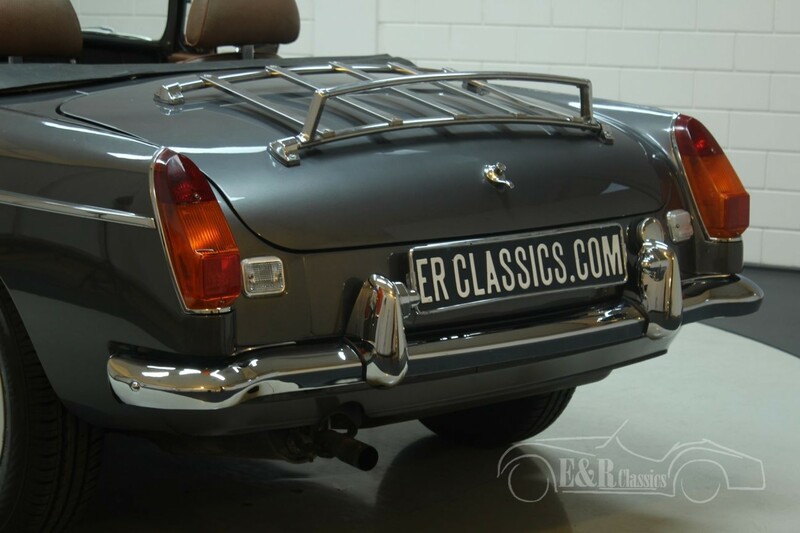 This is a beautiful 1977 MGB in the cabriolet version. 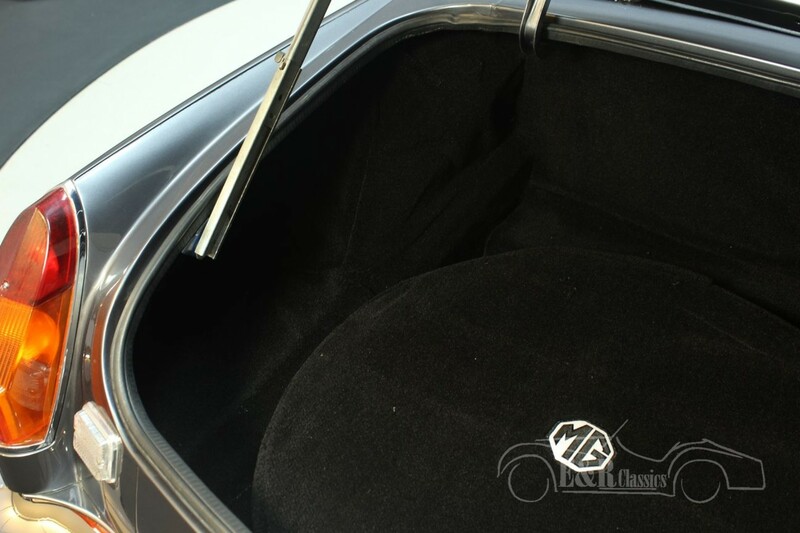 The beautiful colour Gun Metal Grey is combined with an Autumn Leaf brown interior and Minilite wheels. 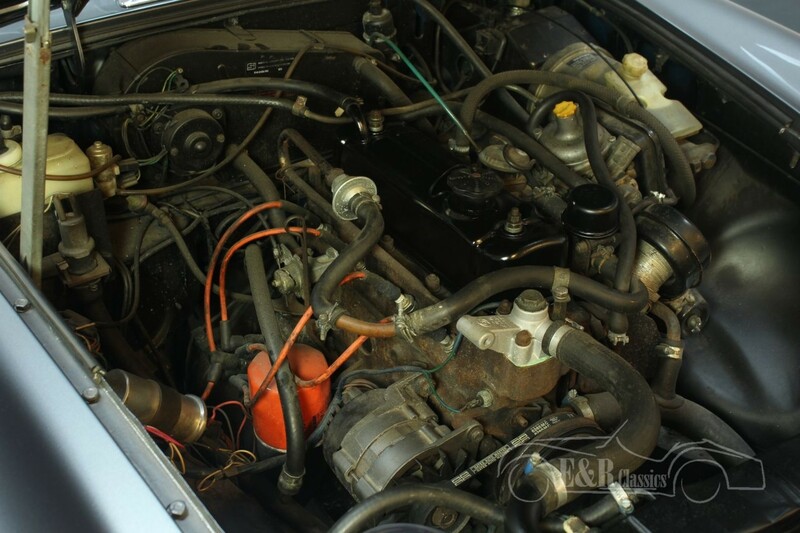 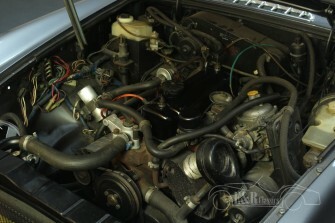 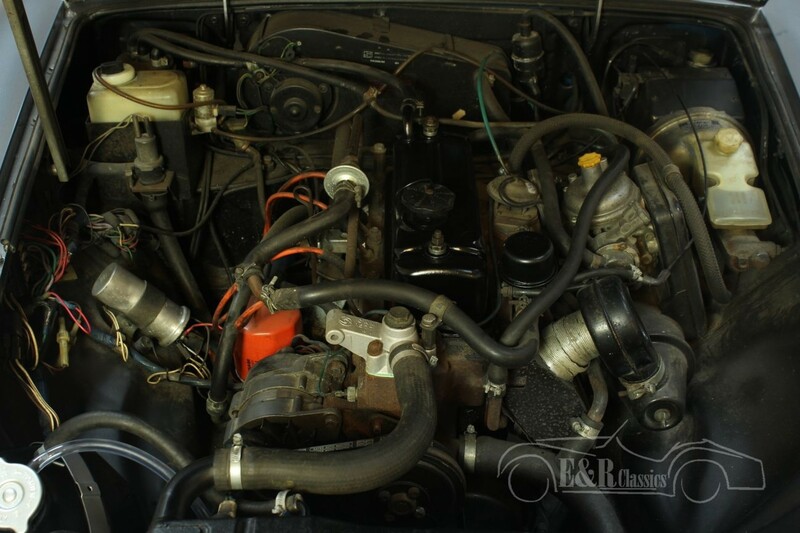 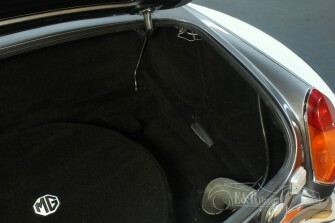 The car is in good condition both inside and out and runs wonderfully in combination with the 4-speed gearbox. 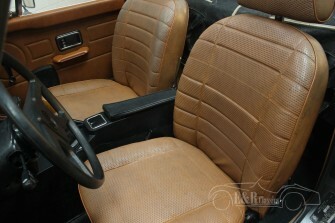 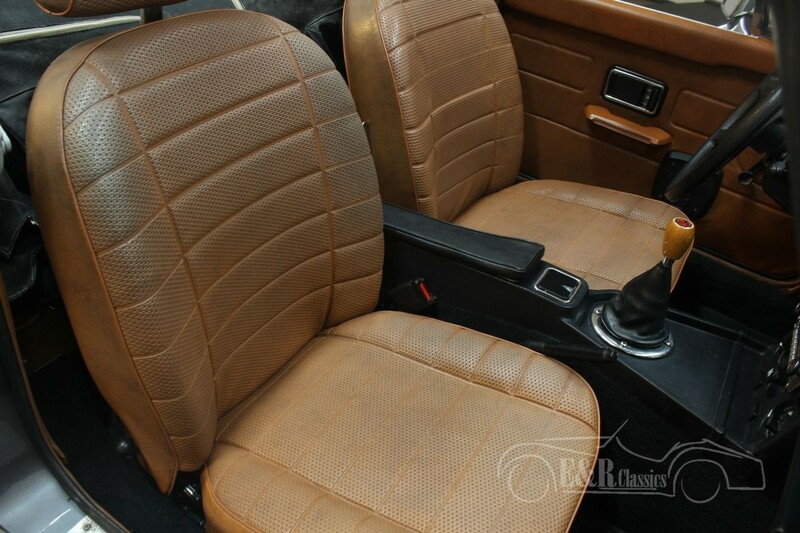 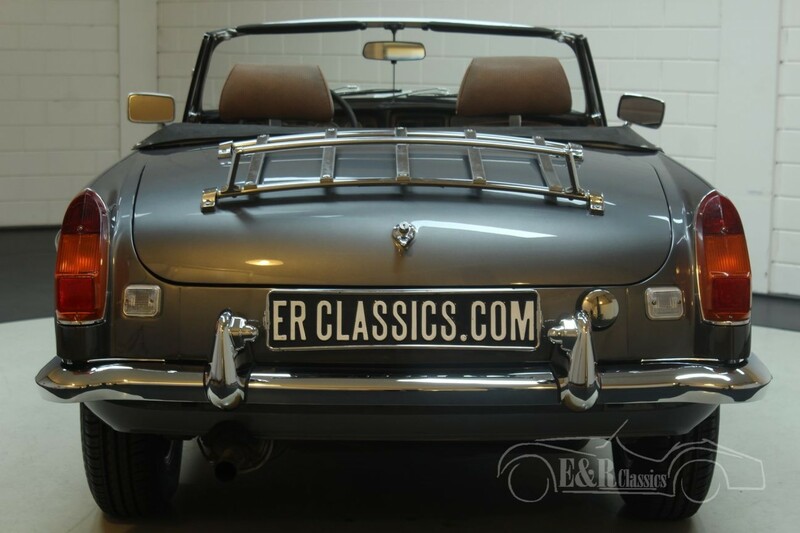 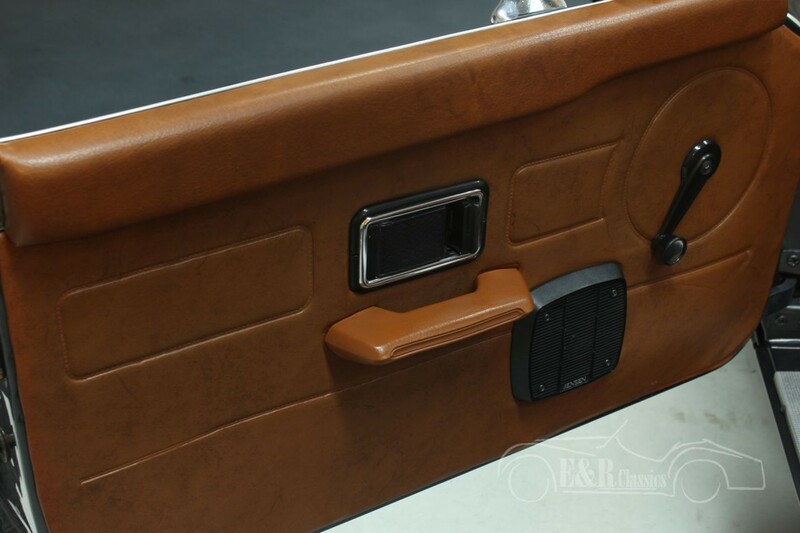 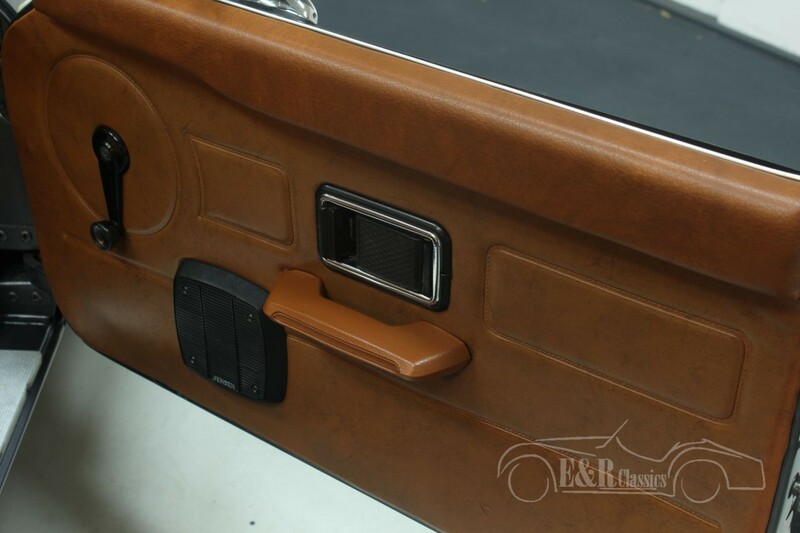 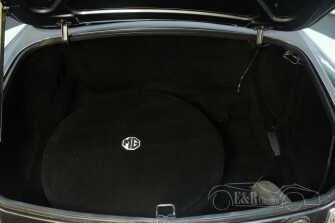 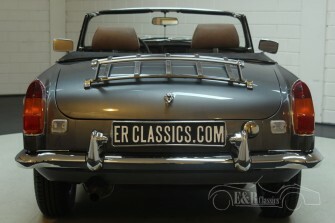 The bumpers have recovered their original brightness, and the soft-top is completely renovated.